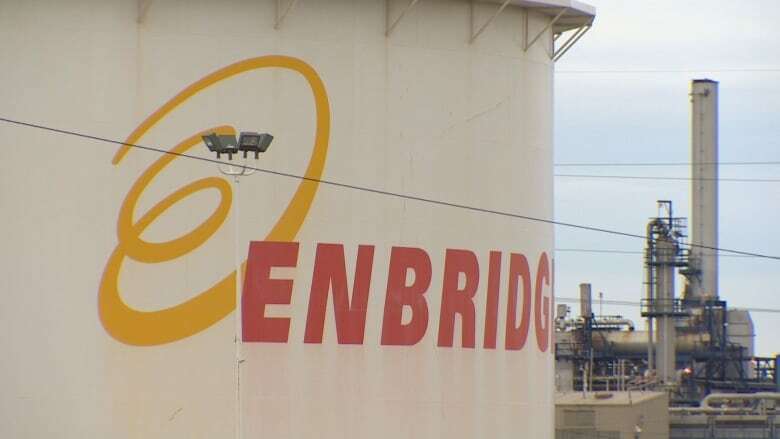 Cleanup efforts are underway after an Enbridge pipeline leaked 200,000 litres of oil condensate at an industrial site in Strathcona County. The Line 2A pipeline was damaged by a third-party line strike involving Ledcor and TransCanada, who were doing construction in the area on Friday afternoon, Enbridge said in a media release. Enbridge immediately shut down five other pipelines in the area as a precaution. Crews are now working to clean up the spill, which is contained in an excavation pit. Air quality is being monitored, Enbridge says. 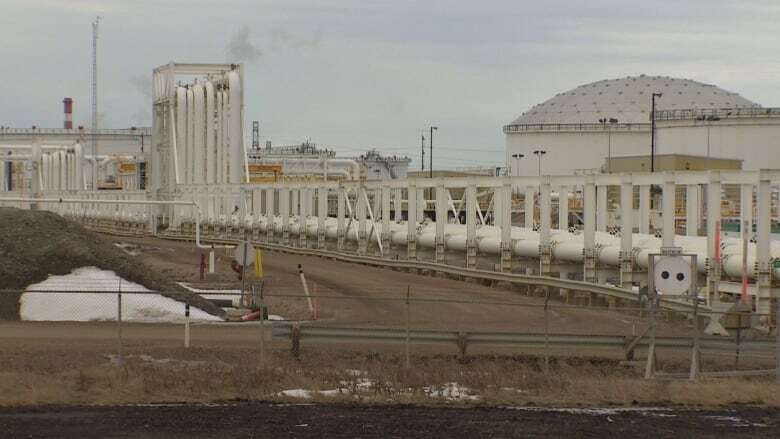 The National Energy Board was notified of the spill Friday at around 3 p.m.
NEB staff have been called to the site east of Edmonton to oversee cleanup and remediation of any environment effects caused by the spill. Around 200,000 litres — or 1250 barrels — of oil condensate has leaked from the pipeline. No one was injured, there was no fire and no evacuations were ordered as a result of the spill, the NEB said. There is no risk to public safety, NEB spokesman Darin Barter said. "The incident is still under investigation. All of the product is actually contained within a pit that was being excavated at the time, so there is no product that has travelled off-lease," Barter said. Oil condensate is a "very light" oil that is produced from a gas formation and turns into a liquid as it enters a pipeline, Barter said. It is usually used for fuel at refiners or for other industrial purposes, he added. Barter could not say how long cleanup would take, but said NEB staff will remain on-site for as long as they're required. "I know they're making good progress right now," he said. "We want to see all of it cleaned up as soon as possible. It's not in a sensitive area, it's within a pipeline right of way. But any time you have product outside a pipeline, we want to make sure it's done properly."